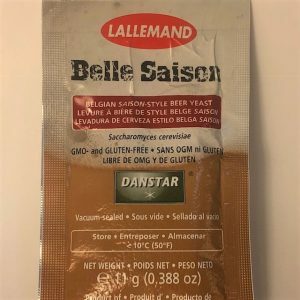 Belle Saison is an ale yeast of Belgian origin selected for its ability to produce great Saison-style beers. 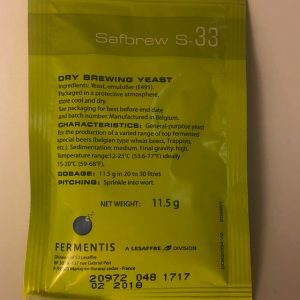 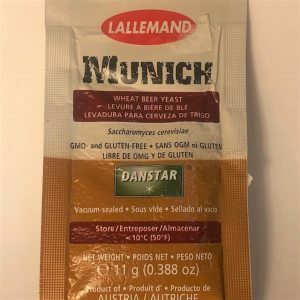 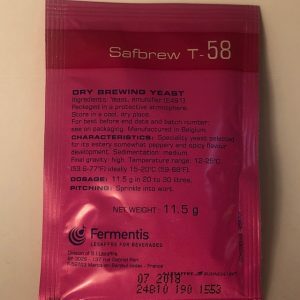 BRY-97 is an American West Coast-style ale yeast that was selected from the Siebel Institute Culture Collection for its ability to deliver high quality ales. 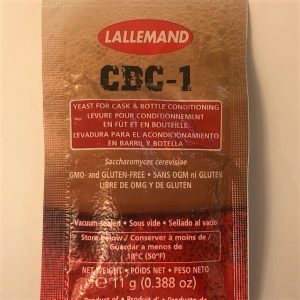 CBC-1 has been specifically selected from the Lallemand Yeast Collection for its refermentation properties and is recommended for Cask and Bottle Conditioning. 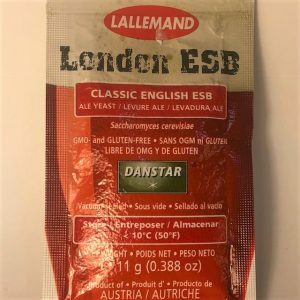 London ESB is a true English ale strain, presenting reliable fermentation performance and moderate ester production. 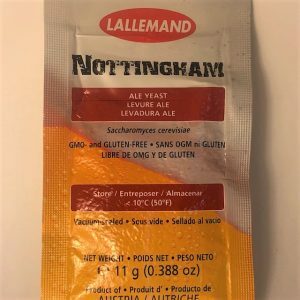 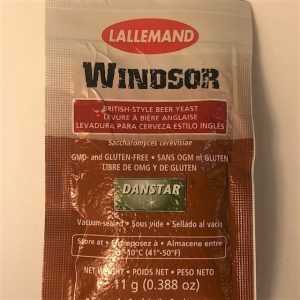 Nottingham is an English style ale yeast selected for its high-performance ability and versatility. 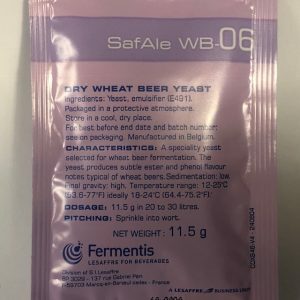 → Specially adapted to cask-conditioned ales and fermentation in cylindro-conical tanks. 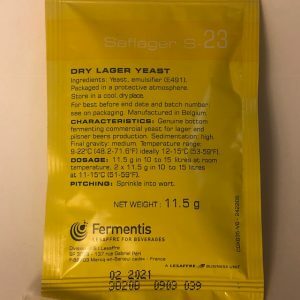 → Able to form compact sediment at the end of fermentation. 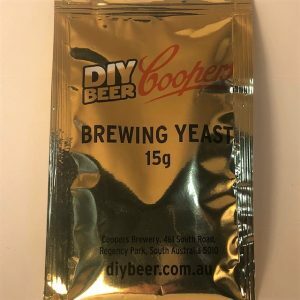 → Recommended for the production of low attenuating beers. 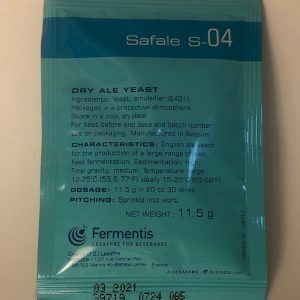 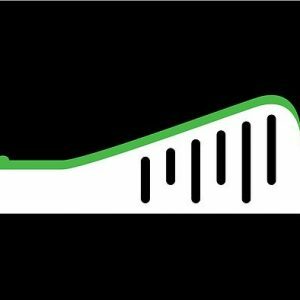 → Produces beers with a very good length on the palate thanks to its low attenuation. 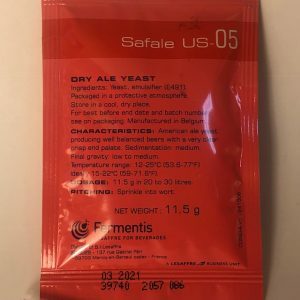 Ensures very good assimilation of fructose. 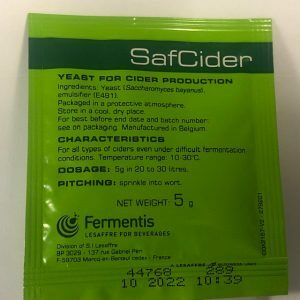 Excellent for high gravity ciders.